Let’s talk turkey—pièce de résistance of most Thanksgiving tables and also the one food item that has many a horror story attached to it. Do you have one? I LOVE Thanksgiving turkey, but the first time I actually had to cook one, I’ll admit that I was terrified. I think I spent the week of Thanksgiving agonizing over my turkey turning out. After all the time and money spent on that bird, it had better turn out! Right? Over the years I’ve overcome my trepidation when approaching turkey roasting, found a recipe that I really liked, starting tweaking, and now I’m sharing it with you! This turkey is given a lemon and salt rub down 24 hours before it is cooked, then before it goes into the oven I stuff it with a mixture of lemons, fennel, and other aromatics, and brush the skin with a lemon olive oil. 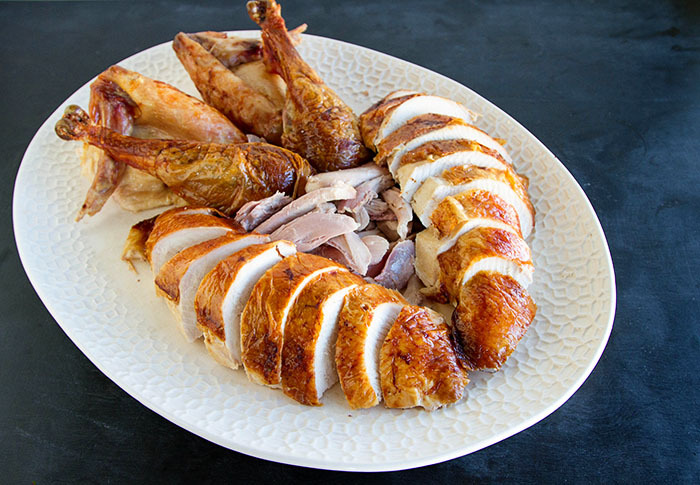 Not only do these flavors result in a fabulous tasting turkey, but if you use the drippings to make your gravy, your gravy will also be some of the best gravy ever! 1. Take your time. There’s nothing worse than realizing your turkey isn’t thawing quickly enough or cooking quickly enough. Always leave yourself more time than you think to thaw your bird. I usually start thawing mine the Saturday or Sunday (depending on how large my turkey is) before Thanksgiving Thursday. (Allow at least 24 hours of thawing time per 5 pounds of turkey.) Then I add my rub Wednesday morning. Don’t forget when you’re calculating when to actually put your turkey into the oven to include at least 30 minutes for the turkey to rest once it comes out of the oven. And finally, make sure to give your oven plenty of time to preheat so that it’s ready when your bird is! 2. Take it’s temperature. Don’t rely on the pop-up timer that your turkey comes with. Sometimes your meat might be spot on, but other times it will be over-cooked and dry, or sometimes that darn thing won’t even pop up! The best way to ensure that your meat is perfectly cooked is with a meat thermometer. When the temperature, taken by inserting a thermometer into the thickest part of thigh (without touching bone), registers 165 degrees Fahrenheit, pull that baby out of the oven, tent it with some aluminum foil, and let it rest! On a related note, I used to have about 8 different thermometers that I would use for different things. I had one that I like for bread baking, one Mr. Fuji liked for barbecuing, one I liked for tofu making…you get the picture. It was annoying. I was recently introduced to ThermoWorks, a company that makes kitchen thermometers and other tools that measure everything from heat, to humidity, pH, and pressure. They sent me one of their Thermapens and one of their ChefAlarms, and I know it may sound cheesy, but I’m going to say it anyways, because it’s true: these two tools have changed my kitchen life, and I now only have 2 thermometers in my kitchen drawers. The Thermapen is a water-resistent thermometer that gives readings within 3-seconds and folds up (which I love) so that it’s easy to store. The ChefAlarm is an oven thermometer that includes a 47-inch long cable and probe that is removable (making storage and cleaning easier). Both thermometers have a range of -58.0 to 572.0 degrees Fahrenheit (-49.9 to 299.9 degrees Celsius). The reason I bring all of this up, is that the ChefAlarm makes turkey roasting about as easy as it gets. After I turned my turkey (about halfway through the cooking time), I inserted the probe into the thickest part of one of the thighs, then carefully shut the oven door (making sure not to pinch the cable in the oven door), and set the alarm so that I would know when the temperature of the turkey reached 165 degrees Fahrenheit. Once I had done so, I didn’t have to think about what was happening in the oven, and could focus on completing other dishes. Freedom is awesome my friends! So now that we’ve got the turkey all planned out, you should be able to relax a little. But don’t relax too much—only 9 days left until the big day! Tomorrow let’s talk gravy! 1. Prepare the salt rub: Mix all of the salt rub ingredients in a small bowl. 2. Prepare the turkey: Remove the giblets and neck from the turkey. * Pull out the metal insert that holds the legs and remove the fat pads from the neck and main cavities. Sprinkle 4 tablespoons of the salt rub over the inside cavities. Slide the bird into a turkey-size oven bag, then sprinkle the remaining salt rub over the bird. 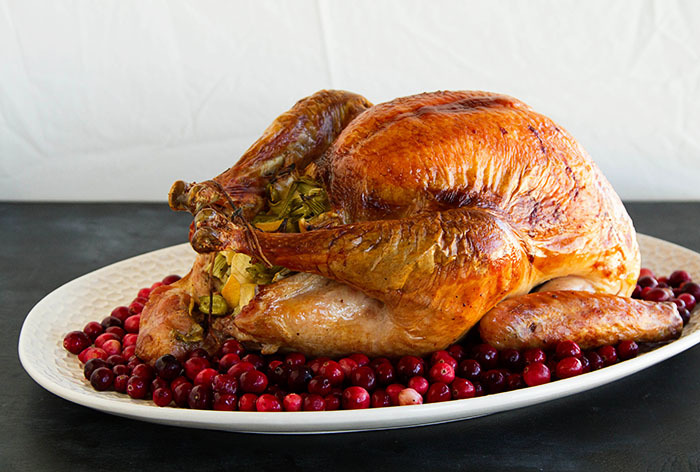 Close the bag and place it on a rimmed baking sheet and refrigerate the turkey for 24 hours. 3. 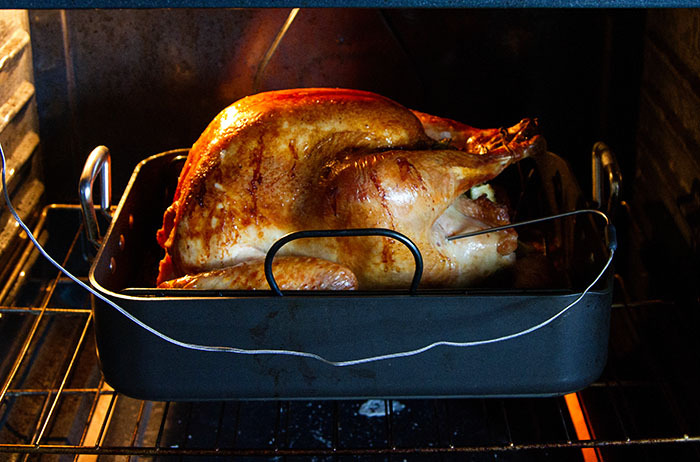 Roast the turkey: Set the oven rack at the lowest position in the oven and preheat the oven to 350 degrees Fahrenheit. Place a rack in a large roasting pan. Rinse the turkey and pat it dry. 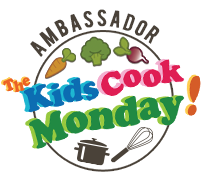 Combine the lemons, celery, fennel, onion, black pepper, and salt, along with ¼ cup of the olive oil, and 3 tablespoons of the lemon juice, in a large bowl. Spoon the mixture into the main cavity of the turkey. 4. Whisk the remaining olive oil and lemon juice together in a small bowl. Tuck the turkey wing tips under the body and tie the legs loosely together. 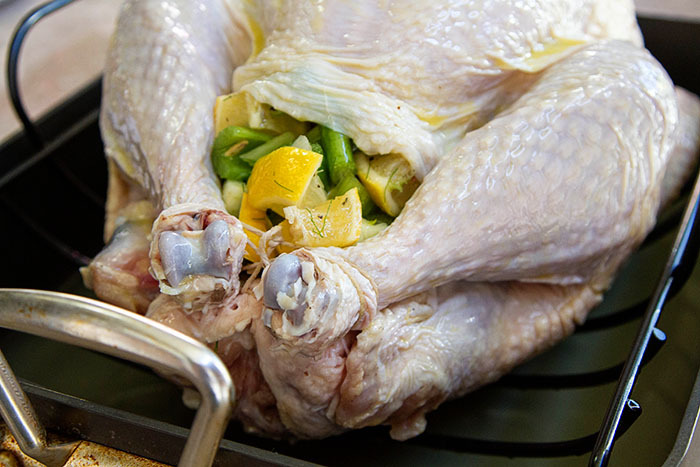 Place the turkey on the roasting rack and brush it with some of the lemon oil. Pour 2 cups of stock into the roasting pan and roast the turkey for 1 hour, then brush the turkey all over with the remaining lemon oil. 5. Roast the turkey for 45 minutes, then pour 1 cup of stock into the pan. Roast for another 45 minutes, then add 1/2 cup to 1 1/2 cups stock into the pan to maintain the liquid level. Turn the pan around. Roast until a thermometer inserted into the thickest part of thigh (without touching bone) registers 165 degrees Fahrenheit (about 45 minutes longer). 6. 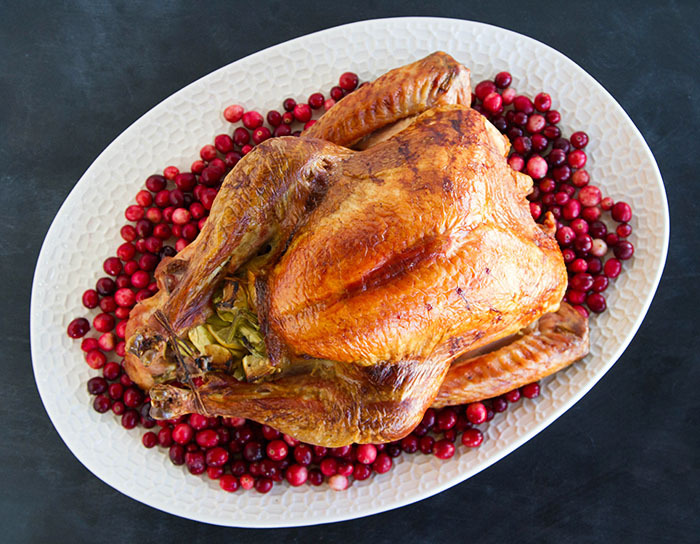 Let the turkey rest: Transfer the turkey to a platter, but reserve the juices from the pan. 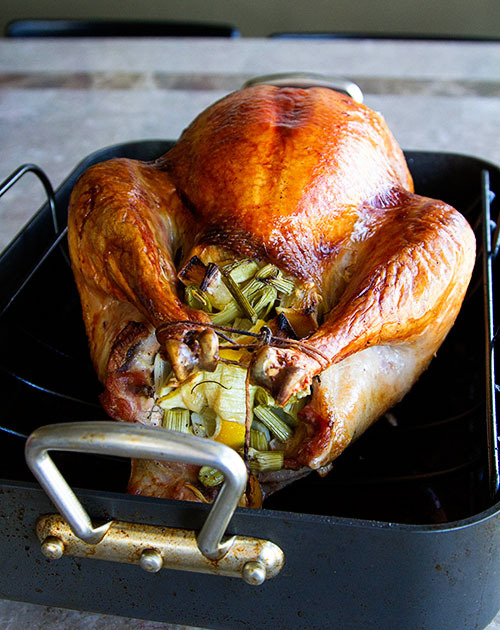 Tent the turkey loosely with aluminum foil and let it rest for 30 to 45 minutes. (The internal temperature will rise 5 to 10 degrees during this time). While the turkey rests, prepare the gravy. *Recipe Notes: You can use the giblets and neck to make your gravy. Put them in 5 cups of water and bring the water to a boil. Turn the heat down to maintain a simmer, and let everything cook for 1 hour, then strain the stock and set it aside to use when making the gravy. *Disclosure: I received a Thermapen and ChefAlarm from ThermoWorks at no cost to me. I received no other compensation, nor was I required to write this post in exchange. All experiences and opinions are my own. That is the most gorgeous turkey I’ve ever seen. Are you sure you aren’t tricking us with any of those crazy food styling techniques I’ve read about? LOL, nope! That’s truly how it looks!! Thanks Ron! What a beautiful turkey! I love the sound of adding lemon. I am so excited to read about Thermoworks. I was just talking to my husband about needing a new meat thermometer. I just looked up this one and it gets amazing ratings. Now I know what I want! 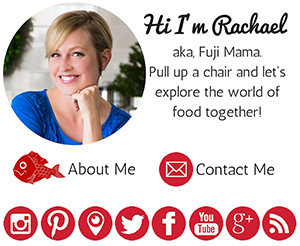 Thanks Rachael! Thank you so much Silvia. Yes, the Thermoworks thermometers are AMAZING. I’ve been using mine for about 2 months now, and am using them all the time! Please come cook my dinner. Wait. Aren’t you supposed to be calling your mom for advice on your turkey? I think I’m going to be calling you this year. 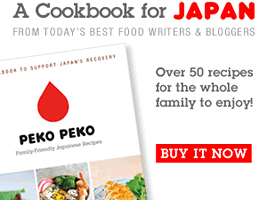 This looks like a really handy gadget – useful for all types of cooking tasks. I try hope I’m the lucky winner! Previous post: Sesame Green Beans with Bacon and Chestnuts + 6 more Thanksgiving Recipes & A Giveaway!